Rock star: Zuccardi Valle de Uco, Mendoza. 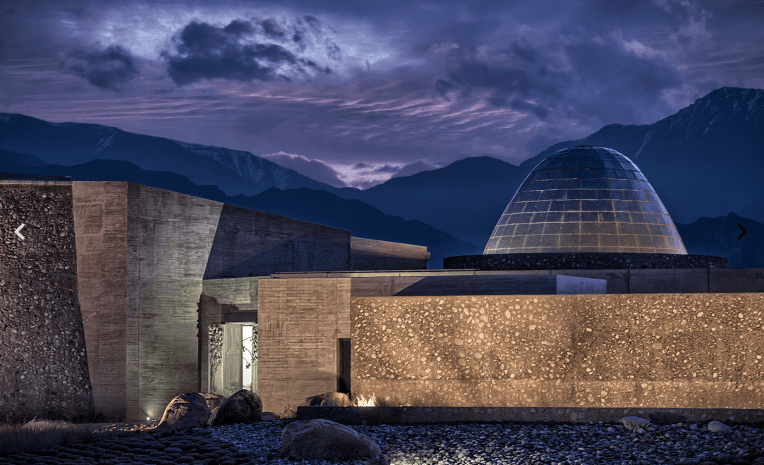 The icing on the design cake for Zuccardi’s mammoth project is picking up a gold medal for architecture and landscaping from Great Wine Capitals this week. I must have visited this winery five times since it opened in March, and I adore the Andean panorama, the wines coming out of there such as Concreto, Emma Bonarda and Aluvional Gualtallary, and the Zuccardis’ hospitable nature. THAT VIEW! Thrilled to highlight Piedra Infinita’s design and architecture for Wallpaper* magazine.